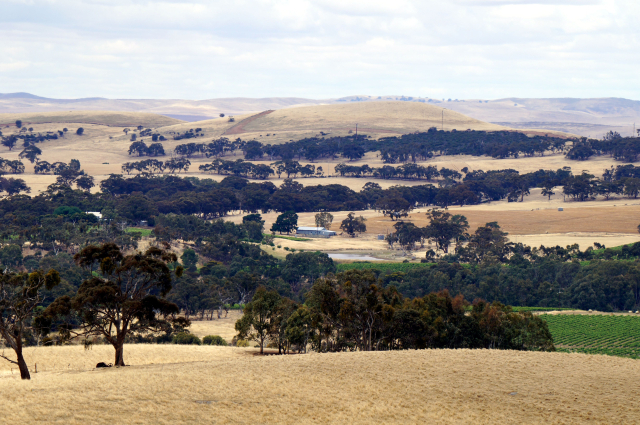 About two hours northwest of Adelaide is the Clare Valley. Even though the day was cloudy with almost no sun – it was dry. The valley is incredibly beautiful with rolling hills of wheat, vineyards, and eucalyptus. It is very calm with little traffic and, to a person, the most friendly and inviting folks one can hope for.